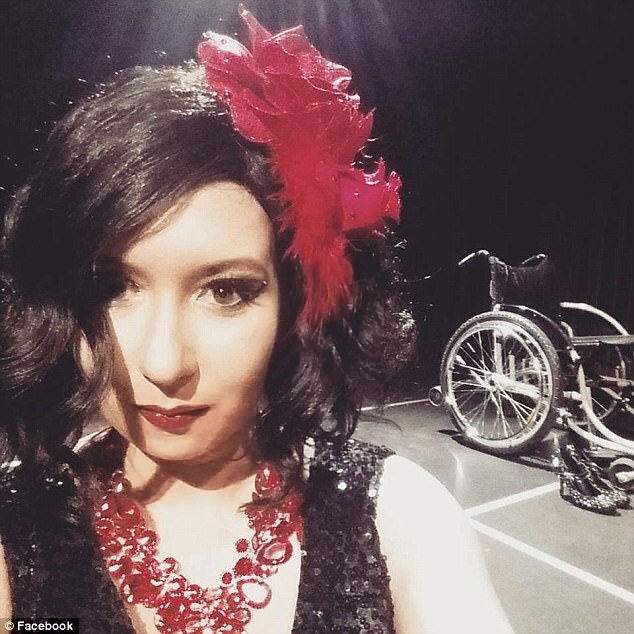 Burlesque performer from Baltimore, Maryland - Jacqueline Boxx, was teaching dance classes when she was diagnosed with Ehlers-Danlos Syndrome - the rare and incurable condition makes her joints susceptible to dislocation. And Jacqueline decided to continue performing – even being in a wheelchair. When the dancer was diagnosed and told that she won't be able to dance anymore, Jacqueline still decided to devote her passion to burlesque. In this video: she tells the story and talks about how she loves her body and her disability being the new ability.